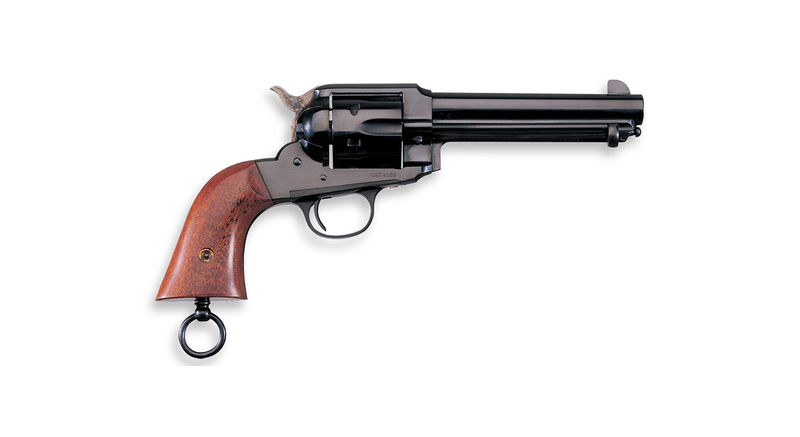 Built for a very short time and in extremely low numbers for a production firearm the 1890 Remington “Police” revolver was in many ways a failed attempt to stay current with a revolver design that was fast becoming obsolete. 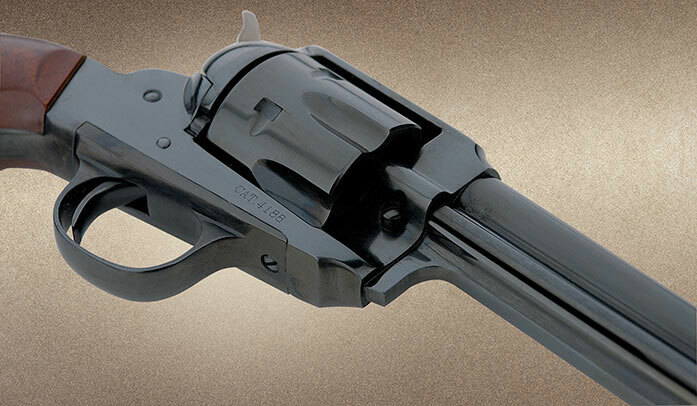 As the double action grew in popularity and the Colt remained dominant in the sales of Single Action Revolvers the 1890 Remington was discontinued and Remington`s line moved forward without it. 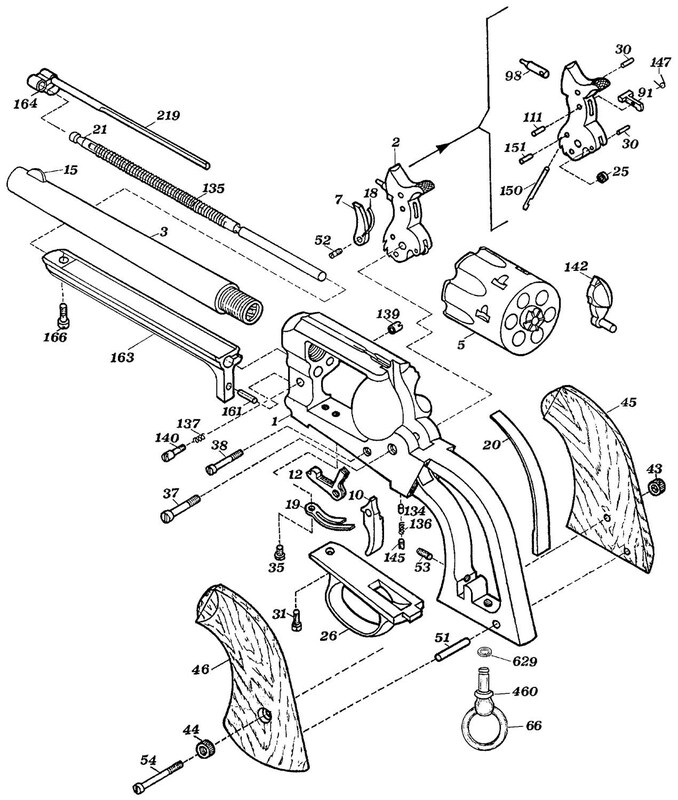 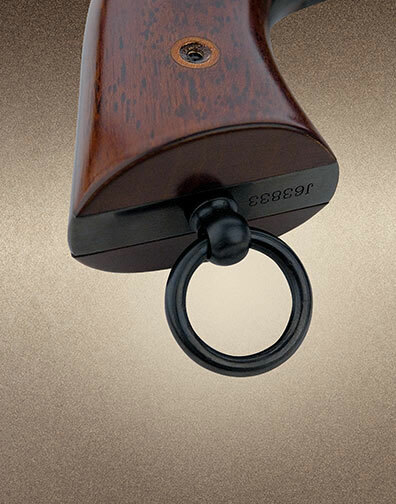 Offered in both the 5 1/2″ barrel which was standard and in the unique and elegant 7 1/2″ barrel.